1. 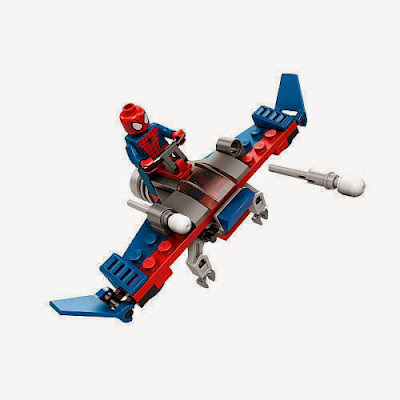 Head to the item on ChowrenToys website and add to your cart along with any other items from their vast LEGO store. 2. At the checkout enter promo code: FLYGUY30302 at the check out to get this discounted price. That's it! This offer is limited so first come first served, and is available while supplies last. As with all of our promotions with ChowrenToys, you will need to register an account in their store in order to use this code.